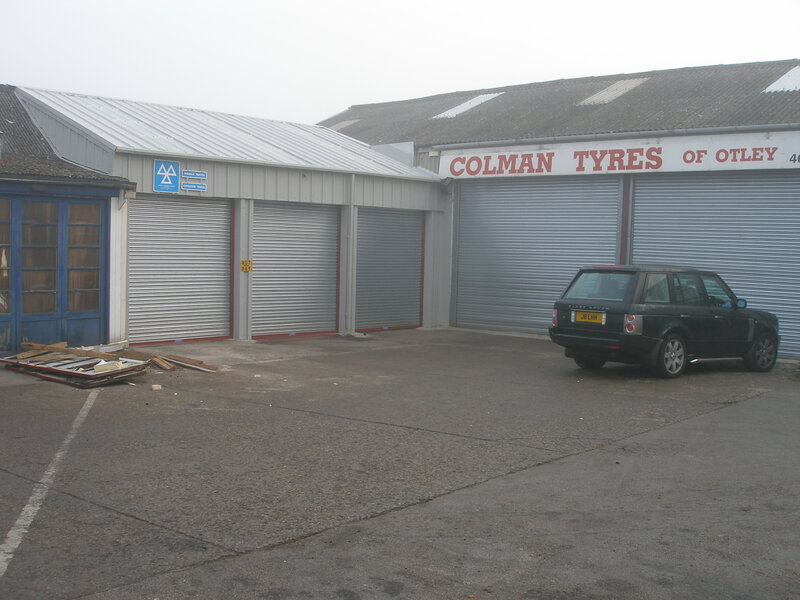 Affiliated and authorised distributor to the UKs largest supplier of Hot & Cold rolled steel buildings. 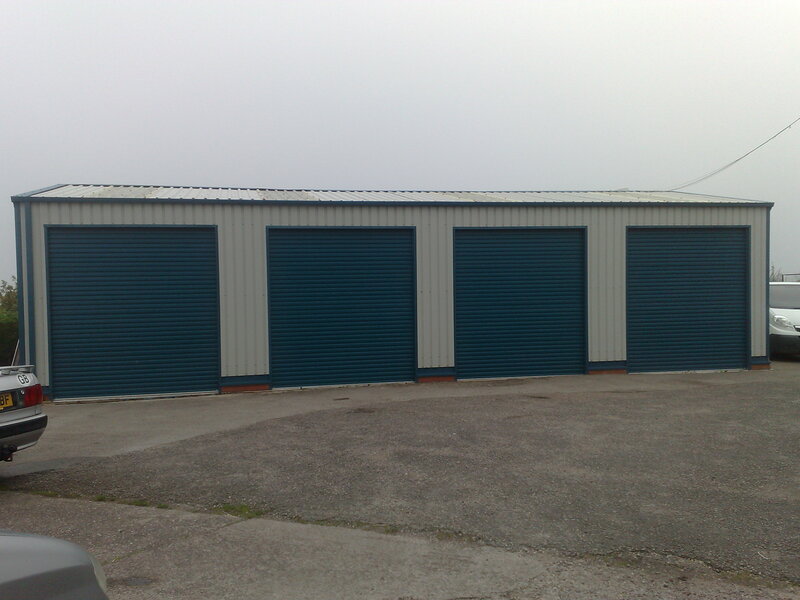 We are able to supply Domestic Steel Garages, Agricultural Steel Buildings, Equestrian, Commercial and Industrial Steel Buildings of all sizes, colours and specifications! 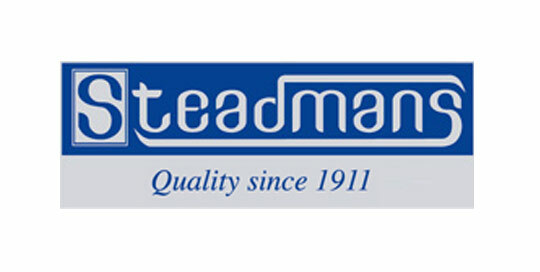 Our suppliers are proud to be the first UK cold rolled steel building supplier accredited with the CE mark in 2014. 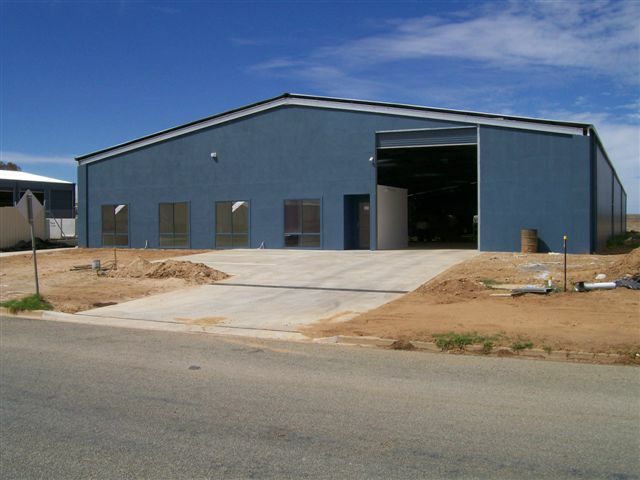 All of our steel framed buildings are fully engineered to the specific site location factoring in wind zones, altitudes, geography, topography and distance from the coastline. 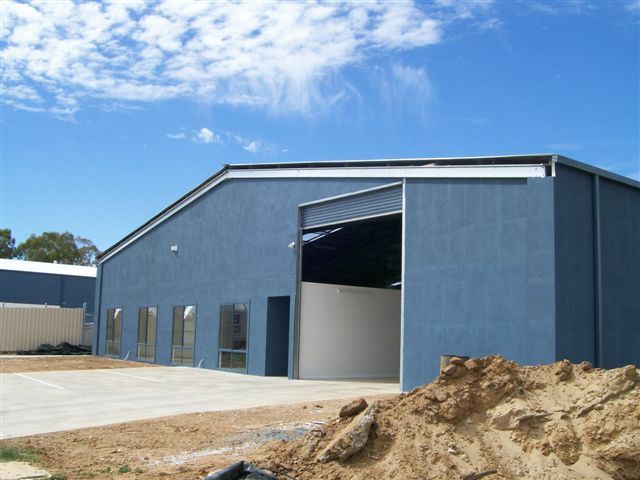 We only manufacture the strongest and most robust durable tensile steel buildings for your chosen location and purpose. 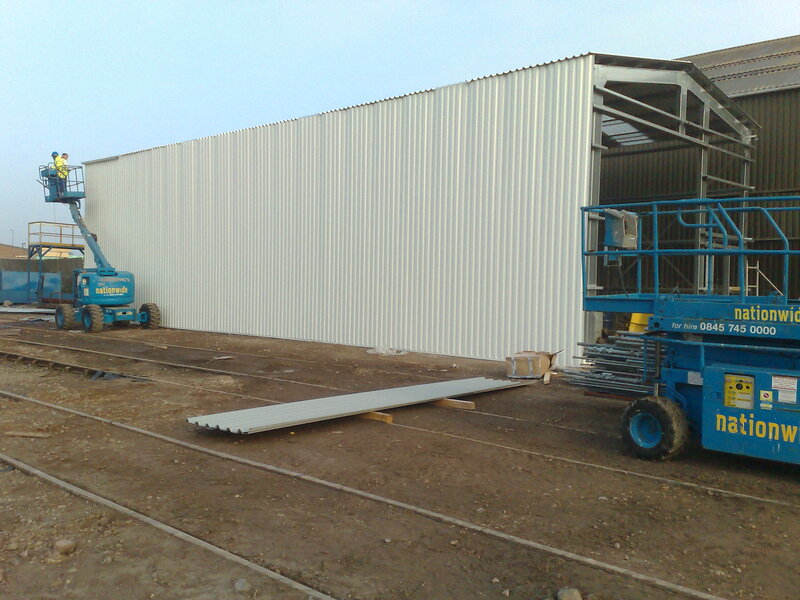 Our solution based design process is bespoke to your needs and requirements, ensuring that whatever your wishes, Easy Steel Buildings will have the perfect solution. 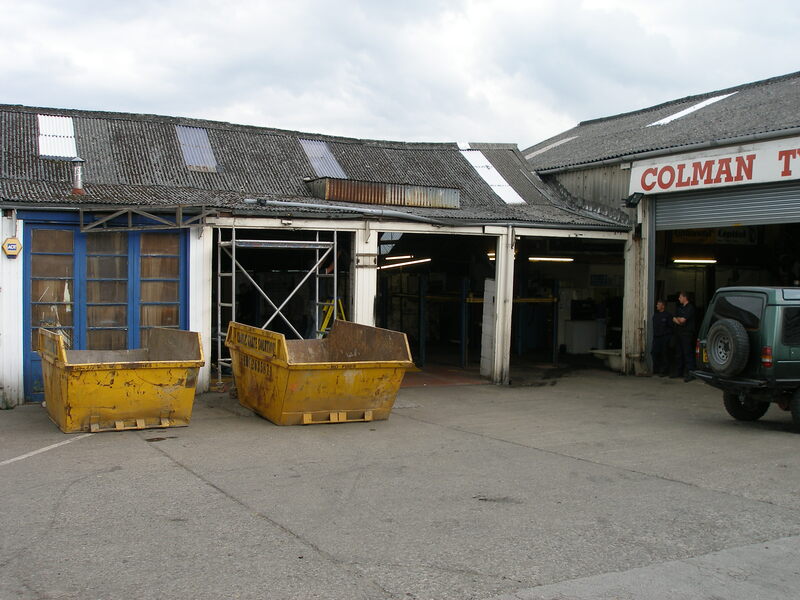 Our steel is produced and manufactured by a trusted and reliable Plc Company; All our buildings are flat packed, loaded and delivered direct to your site, usually within 3/4 weeks from order. 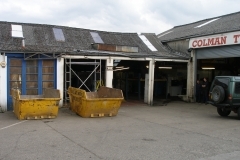 We are 100% committed to high quality customer service; No project is too big or too small for us to handle! 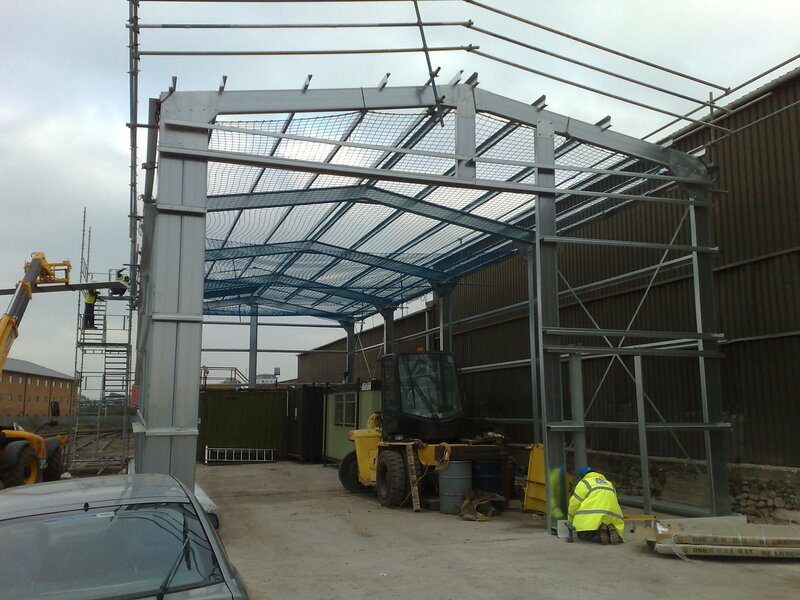 Options include supply only, with easy to follow build manual enabling you to erect your own steel building or we can assist with planning and building applications, groundwork’s including erection. Complete our “FREE” Quick Quote or Full Quote contact form today for your no obligation quote to supply! 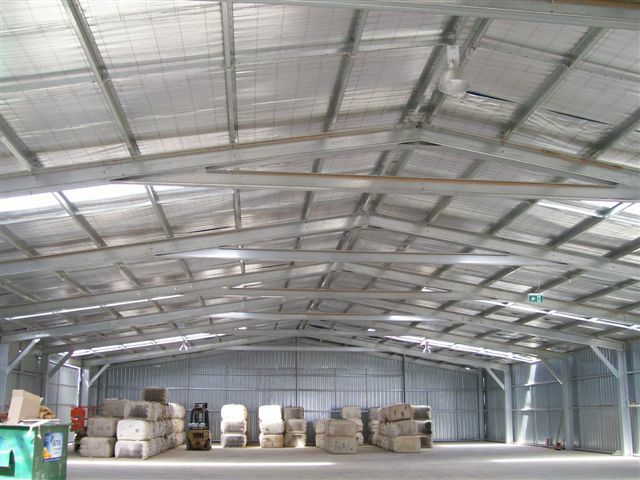 Please see a small selection of our Steel Buildings! 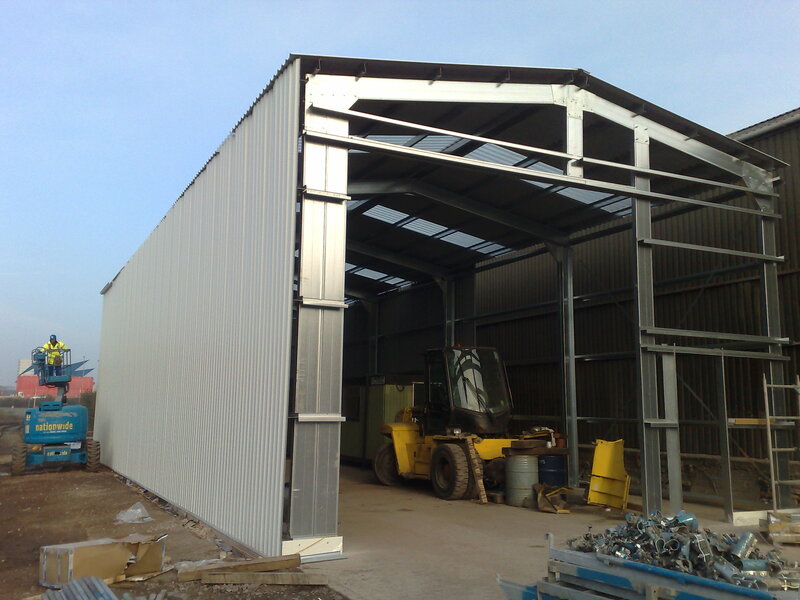 Once we have your measurements we will email your CAD design prints and ‘Building Quote’ that way you can visualise your own bespoke Steel Framed Building! Further customise your project with a choice of Colours, Doors, Windows, Roof/Skylights, Colour Coded Trim, Insulation and Anti Condensation Barriers.